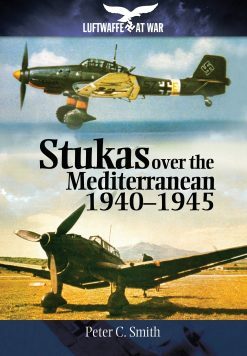 This book tells of the authors experiences in Sicily and Italy in 1942 and 1943. 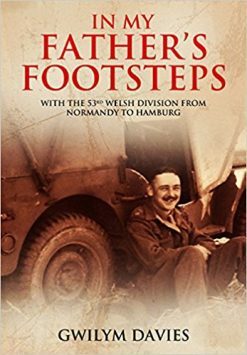 He went on to be promoted to Captain and following a skirmish in France in 1945, was awarded the Military Cross. 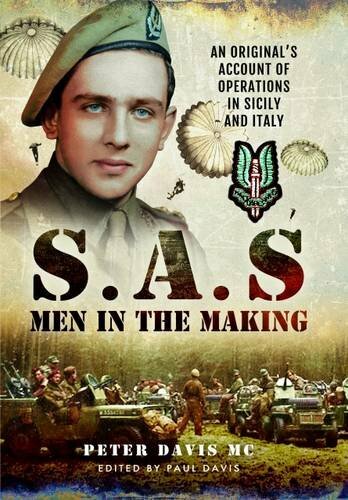 Peter Davis was the youngest officer in the SAS during World War II. 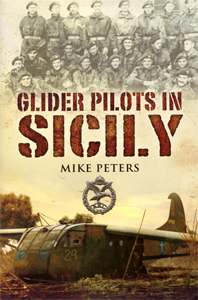 In his autobiographical account, he reveals the naive enthusiasm he felt when he joined the Unit, his fears and trepidation during training, and the horror at what he later experienced during his first operations in the liberation of Sicily and Italy. This is his story. It explores the difficulty of a young, inexperienced officer leading older and seasoned soldiers. It tells of mistakes a ‘rookie’ can make and of how listening, learning and ultimately earning respect made him the skilful leader he ultimately became. 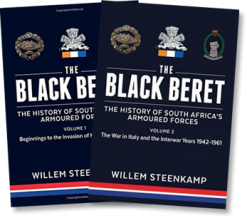 During later operations he was awarded the Military Cross. Through it all the enigmatic figure of Paddy Mayne looms large. 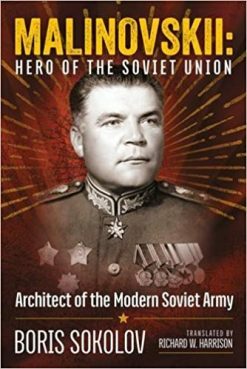 At times irrational, aggressive, and often drunk, he was always a born leader able to instil obedience and respect. Where he led, men followed. 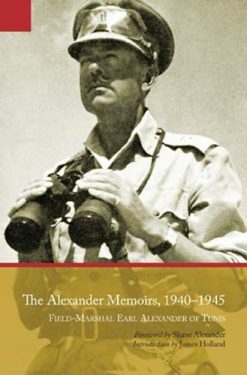 This autobiographical account was written shortly after the end of the War, using diaries written at the time. 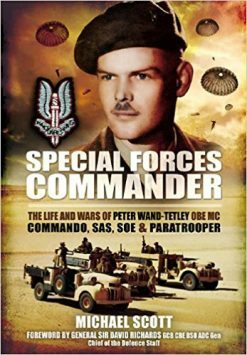 It is possibly the last, untold, first-hand account of a time of chaos, of horror and of the camaraderie of the men of the SAS.